How do you know if you have a furnace or a boiler? If you have registers in your floors (and sometimes in the walls or ceilings), you have hot air heat. A furnace is used to heat air and with an assist from a fan, heat from the furnace is delivered out of your registers. 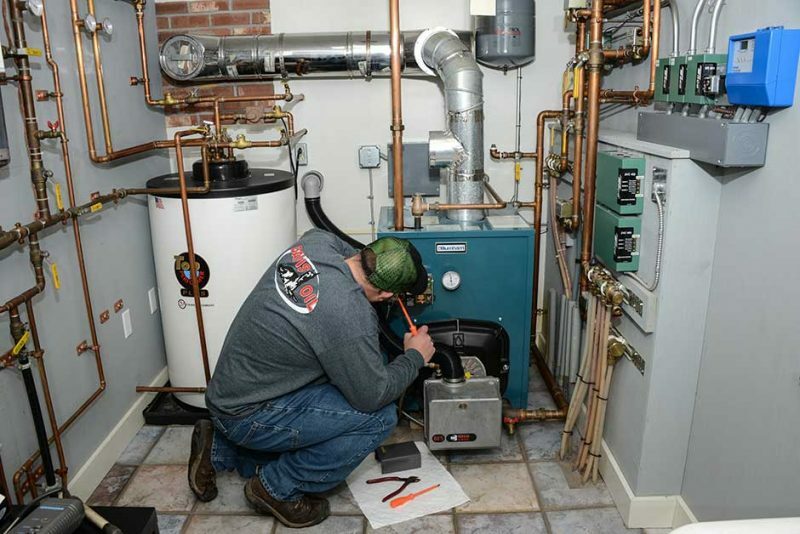 Davis Oil believes in installing the best American made furnaces. We are a proud supplier and installer of Williamson and Thermopride furnaces. 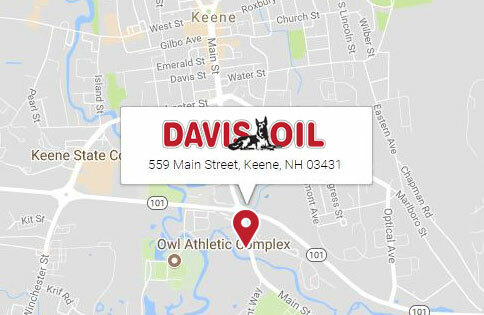 When Davis Oil is hired to install either of these brands, combined with our annual service, you can expect years of trouble-free, efficient comfort to your home or business. Davis Oil stands behind their installations 100% parts and labor for one full year after the installation. After this period ends, the manufacturer warranty is in full effect. A properly maintained furnace combined with using our extra filtered fuel usually runs trouble free for the season. Many people think that they need their annual service done in the Fall at the beginning of the heating season. This is a complete myth! We do annual services all year long and it makes no difference as long as it done once a year. We offer your annual service for a low flat fee. Included in this fee is the following. 1-nozzle, 1-filter, 1-fuel strainer and 1-air filter if applicable. The annual service also includes a brush and vacuum of the flue passages, smoke pipe, and combustion chamber. An efficiency test is also performed to verify that your unit is running at peak efficiency. An overall check including a blower belt check/adjustment and the integrity of system components are included. We will contact you if your furnace is in need of extra work and leave a clearly marked tag stating the work we performed, the efficiency of the unit and any extra repairs performed or needed. We recommend an annual cleaning for your heating system. Contact us to schedule your furnace cleaning. Talk to us and start the conversation about how Davis Oil can help you with your furnace heat needs.